Meeting Aquinas along the Via Negativa, Article 1 | Until I have passed by. 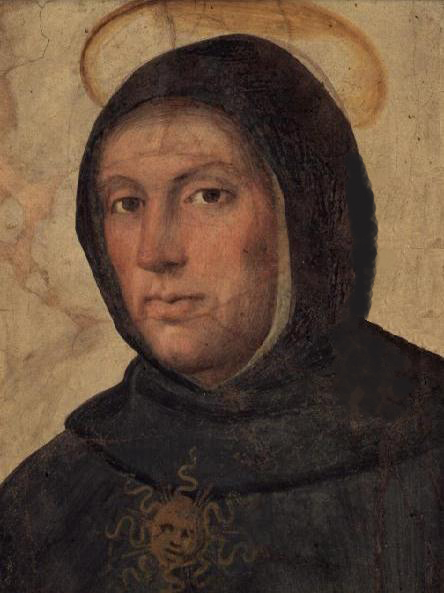 If I am honest, I will admit that I have had an aversion to Aquinas that was pretty well unfounded on an assumption that he was an ardent rationalist intent on creating a neat systematic theology that excluded any sense of epistemological humility. While his Summa Theologiae is still intimidating to me, I have to say that in reading only a few pages so far of the volume on knowing and naming God, I have once again been proven wrong in my stereotypes. I was astonished when my prof suggested I read Aquinas for this course on apophatic theology. Seriously? How much would he have to say about the apophatic way? Wasn’t he all kataphatic? Even though I took a course that spent half a semester on Aquinas (a course which I was not prepared intellectually or spiritually to take made all the more evident in realizing I don’t remember anything from those classes), I had no realization of just how important Aquinas would be on this little study of negative theology. And so to my amazement, I have met the Angelica Doctor on the via negativa. Article 1. Can any created mind see the essence of God? But Aquinas has a problem with this line of reasoning. In short, it seems as though Aquinas is trying to avoid a radical apophatic theology that places God so far beyond the human intellect that God remains completely, irrevocably, utterly, unknowable. If Aquinas took this position himself, then he might as well stop writing. Take special note that he is referring to the blessed which I would assume, given his Catholicism, refers to the saints who have received the beatific vision. In other words, knowledge of God is possible and we can speak about God (the kataphatic way), but that this language is ultimately limited and thus our knowledge of God is limited because God transcends our knowledge. Knowledge of God is imperfect but still valuable nonetheless. Created beings are “related” to God “as effects to cause and as the partially realized to the absolutely real.” Thus, we are not entirely “disproportionate” to God. Pingback: Meeting Aquinas along the Via Negativa, Article 2 | Until I have passed by.